Quality Victorian Herb Chopper. Superb Condition...just as good on both sides. 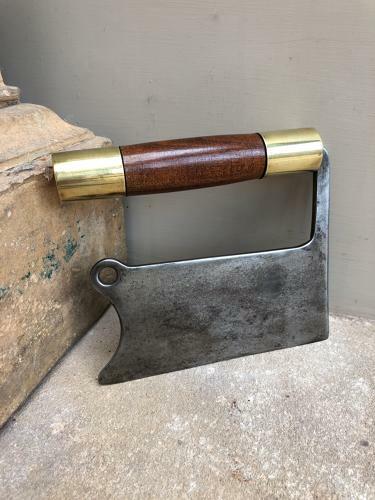 Mahogony brass tipped handle with steel blade.